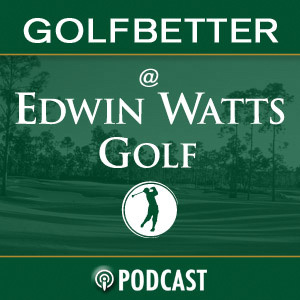 Now the highest rated, longest running golf podcast in both iTunes, GOLF SMARTER provides course management strategy, tips, drills, advice, and insights from PGA Professionals for golfers of all skill levels searching for ways to raise their golf IQ and lower their scores. 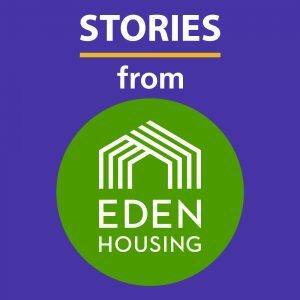 In celebration of 50 years of affordable housing in California, Eden Housing is sharing fifty of their favorite stories, unveiling one story a week as a podcast, video, or photo story. 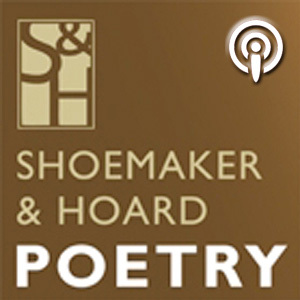 SmarterPodcasts produced these podcast stories about how their residents' lives have changed because of an affordable home and a loving community. Protiviti's highly regarded thought leadership extends to its podcast series, which features episodes on key issues and challenges today’s organizations are facing amid a challenging and competitive global business climate. Radio Baseball Cards® are a series of amazing and amusing stories as told by the greatest Major Leaguer Baseball players of the 20th Century. Originally produced in 1987, this show also celebrated the 40th anniversary of Jackie Robinson breaking the color barrier by having Jackie's teammates, opponents, and admirers share their feelings of how he changed baseball and our country forever. 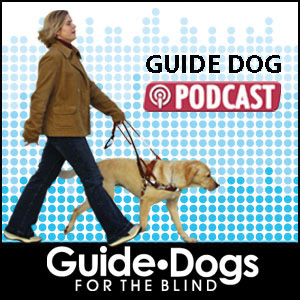 Good Dog is a podcast focused on dog behavior, dog training, choosing a breed, dog care and feeding, as all as amazing stories about our four-legged best friends. 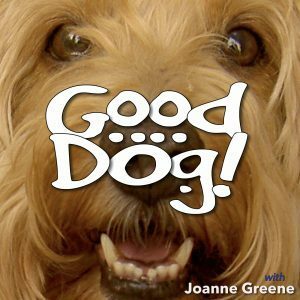 Good Dog podcast will answer your questions, allay your concerns, advise you on all dog-related matters, and most assuredly warm your heart. 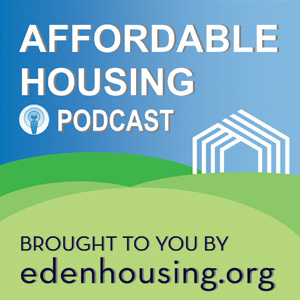 The Affordable Housing Podcast, brought to you by Eden Housing, explores the issues and challenges being faced in affordable housing today. Topics include regional and national trends, inclusionary housing, government funding, and the role of private developers in helping to provide workforce housing. 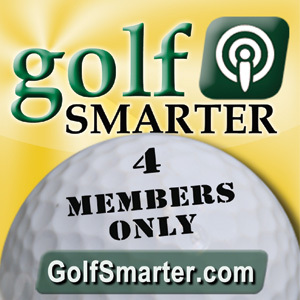 GolfSmarterTV is a compliment to GOLF SMARTER, but the content is unique. 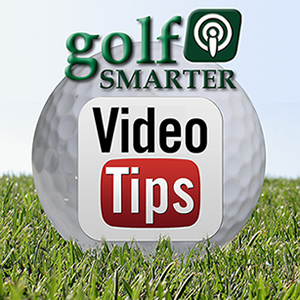 These short videos cover tips from leading instructors, travel review of courses from around the world, the latest in golf tech gear, and more. 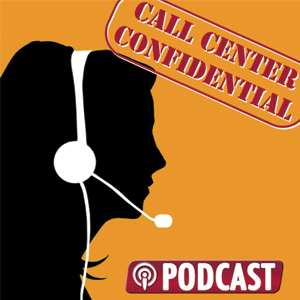 Podcasts increase web traffic, add perceived value to your brand, and offer an intimate voice that communicates with your clientele. Showcase your expertise and enhance your brand! 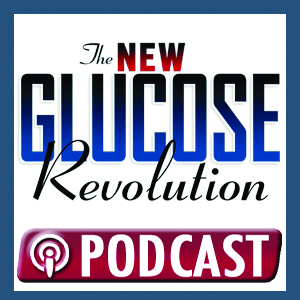 There are millions of podcast listeners around the world who are searching your topic of expertise. This is an opportunity to establish thought leadership utilizing an intimate communication tool that puts you in prospective customers’ pockets and minds. 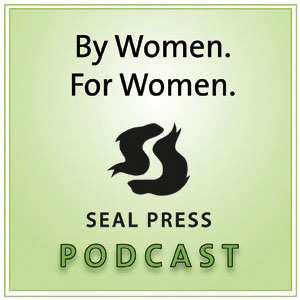 With an ongoing podcast, your audience can tune in any time! iTunes is the 800 lb. gorilla of podcasting. 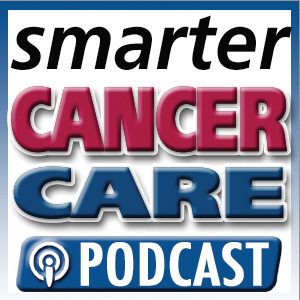 There are many other excellent podcast aggregators, and we can get you on all of them. But the free & simple subscription method provided by iTunes will generate more than 90% of your audience. We know the secrets of how to get high exposure rankings that will get you noticed by those searching iTunes each day! 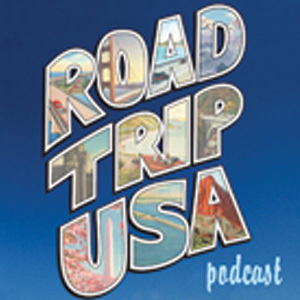 We started our careers in San Francisco radio during the 70s creating news, music, and public affairs programing. We’ve continued to develop and distribute cost effective episodic content for Network Syndication, Corporate Audio, and the Internet for companies, non-profits, and small businesses. 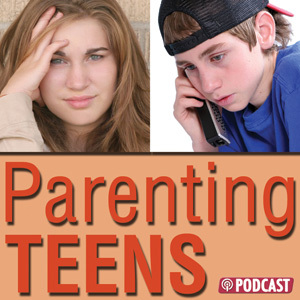 Episodes from 60 seconds to 60 minutes, we can make Podcasting work for you! Far too many podcasters quit before they have a chance to succeed because it takes more time than anticipated. Also because they just wanted to develop content not become a producer.